Time and again, people say that the kitchen is the heart of the home. This saying arises from the fact that we devote so much time in our kitchens, and even in events and get-togethers, guests and family often gravitate there. Its magnetic draw comes from the fact that both warm conversation and good food come from that one room. Once the kitchen starts to develop some wear, it may be time for an improvement. Completely remodeling a kitchen is expensive and might not be the top option. However, there are smaller upgrades, like the countertops, that can make a large difference in the aesthetic appeal and functionality of one of the most essential rooms in the home. 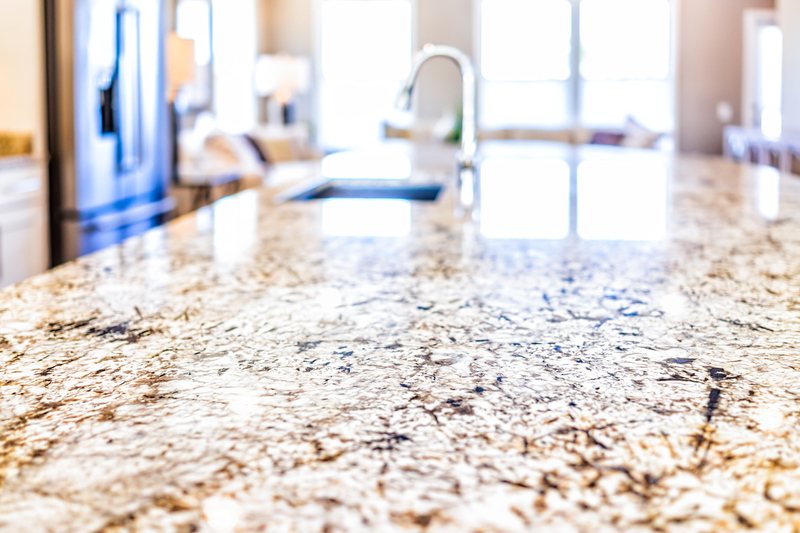 Good-looking countertops can increase the appeal and value of a Prairieville rental property far beyond the cost of the investment. Many possible residents will look for a home that has both beauty and functionality, especially if they are aiming to stay for many years. Long-lasting, beautiful surfaces are a good investment in the future of your rental home and in the satisfaction of your renters. It has been known that high-end countertops come with high-end prices. Plenty of older houses in Prairieville reflect this fact, as they usually have laminate or other countertop surfaces that start to peel and crack with time. Nevertheless, there are now ways to obtain that high-end countertop appearance at an affordable price. Believe it or not, granite countertops can be an inexpensive option, especially if you can buy it straight from the manufacturer. Granite is popular because of its glossy surface and durable, natural appearance. Composite quartz is another popular option that has a friendly price and can offer a variety of colors that can lighten up a room with ease. Solid surface composites are made out of materials engineered to look like natural stone at a fraction of the price. Soapstone, travertine, marble, or other natural stones are expensive and can be hard to maintain. But, a composite look-alike can offer the durability and aesthetic appeal you want, all at a practical price. Real Property Management Baton Rouge gives you the industry connections to update your countertops quickly at a price that is affordable. Your Prairieville residents are certain to be thrilled with the results. Would you want to learn more? Please contact us online or call us at 225-389-6860 for other information.